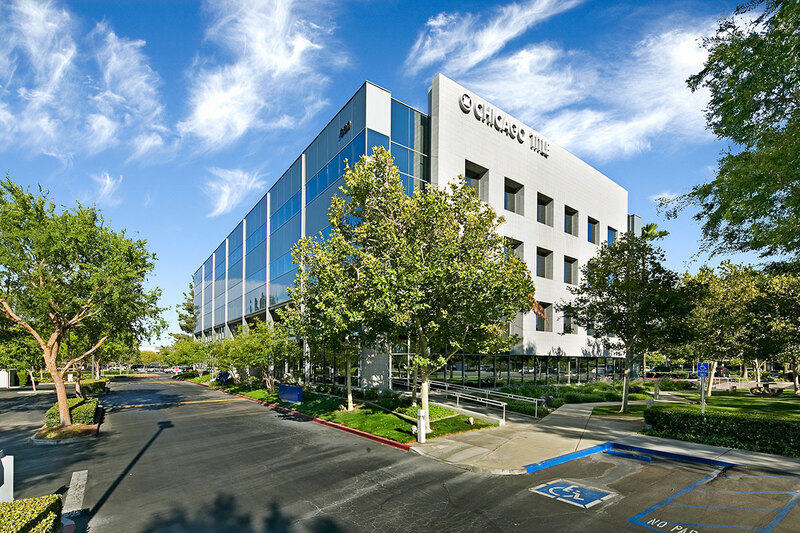 In 2015, Hines, in a joint venture with a subsidiary of a real estate fund managed by Oaktree Capital Management, L.P., acquired Tri-City Corporate Centre, a portfolio of office buildings in San Bernardino, CA comprised of 17 Class A and B office buildings totaling 1,055,596 square feet across the 153-acre. 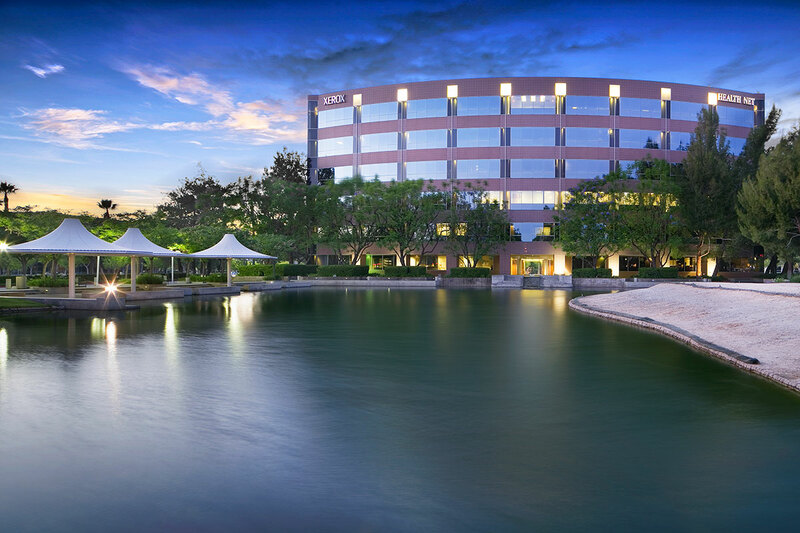 Located within the Inland Empire, Tri-City Corporate Centre provides superior on-site retail amenities including numerous restaurants, retailers, full-service retail banking and a health club. Tenants of Tri-City Corporate Centre enjoy its visibility, accessibility and transit-oriented location. 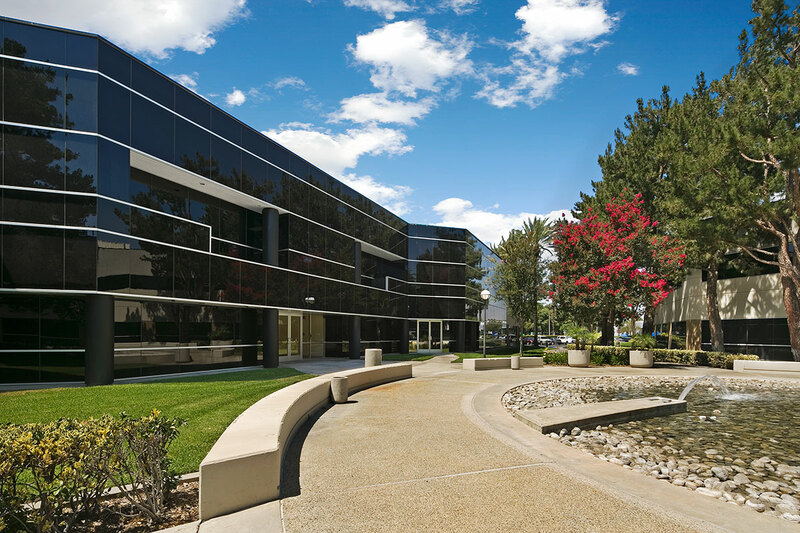 The self-contained corporate office park provides direct access and visibility from the 10 and 215 Freeways and a new rapid transit bus stop has been installed within walking distance.